The history that dates back for centuries and the divine beauties of its nature belong to one land in the far East-Japan. 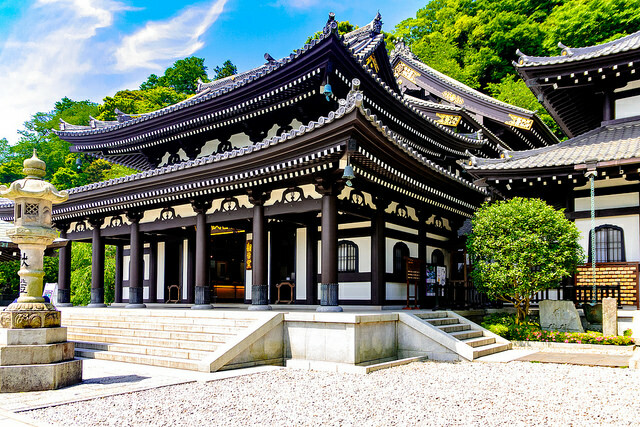 The impeccable architecture of Japanese shrines has been inspiring the deepest of the sublime feelings within every tourist. 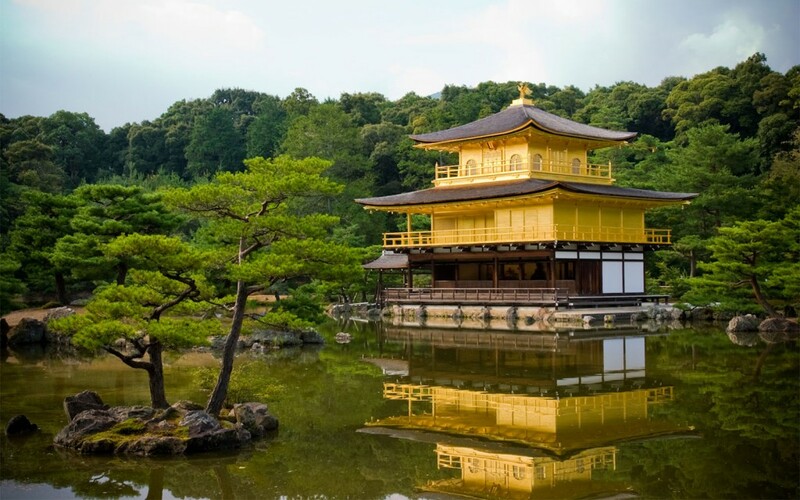 The magnificent Golden Pavilion is the Zen temple that won’t leave your memory easily. It is covered in gold leaves which stunningly reflect the sunlight. It makes a breath-taking painting of the surrounding lake and it shines the brightest in autumn. The rich colors of trees form a unity with the shrine. 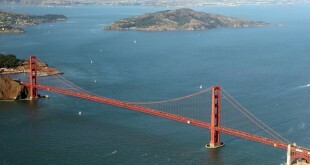 You can observe this perfection from the distance, standing on the bridge near it and simply take in the atmosphere. 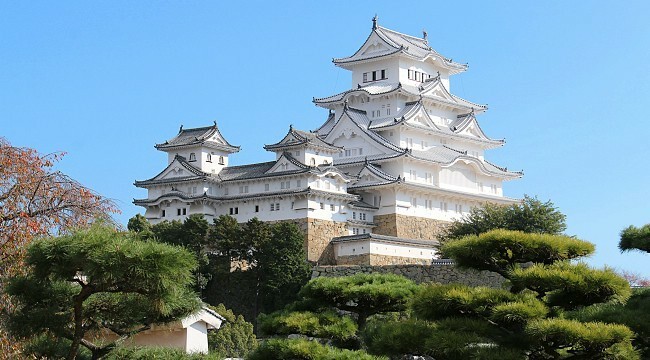 Regarded as the finest surviving example of Japanese castle architecture, Himeji is frequently known as Hakuro-jo (‘White Egret Castle’) because of the extraordinary appearance which resembles a bird trying to fly. The white exterior flashes before your eyes and keeps them fixated as you try to grasp this masterpiece. What makes it even more astounding, it somehow survived repeated bombings to the city during the World War II. The detailed design will keep you guessing as such ingenuity rarely repeats itself. 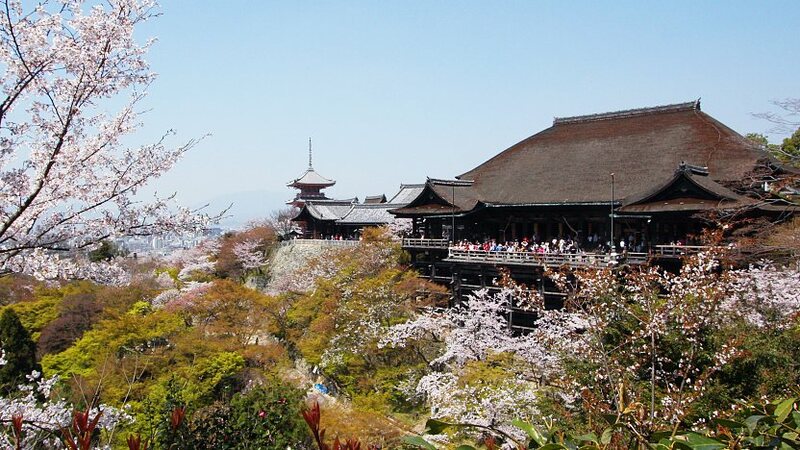 Situated in Kyodo, Japan’s once capital lies the millennium-old Kiyomizudera. This shrine was built on a cliff, watching over the city beneath it like a higher force from the sky. It is best known for its cherry blossoms during springtime. Tourists come fleetingly like birds in spring, each and every with the same spark trying to witness this magic at its best. 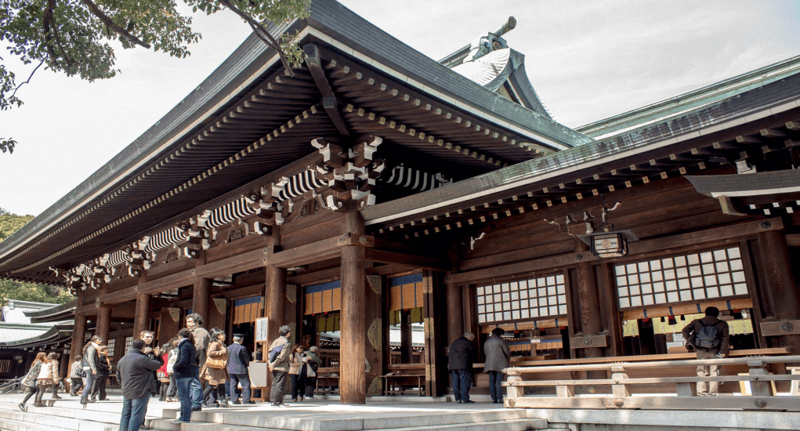 This is a sanctuary dedicated to the powerful emperor Meiji and his empress, Shoken. Located near the hectic Harajuku Station, it forms a large forested area. As you enter Yoyogi Park, you’ll feel like you entered an entirely different dimension. Tranquil and eternal, the spacious shrine grounds offer walking paths where you can imagine yourself as a ruler. Can you imagine making the same steps where famous emperors walked as well? 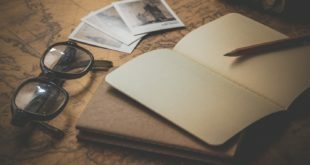 Time may pass, but the mystery never does. If the Lady Luck wasn’t particularly kind to you in terms of success in business, Miyajidake is the shrine on your must-visit list. It is actually famous for its good luck in everything! 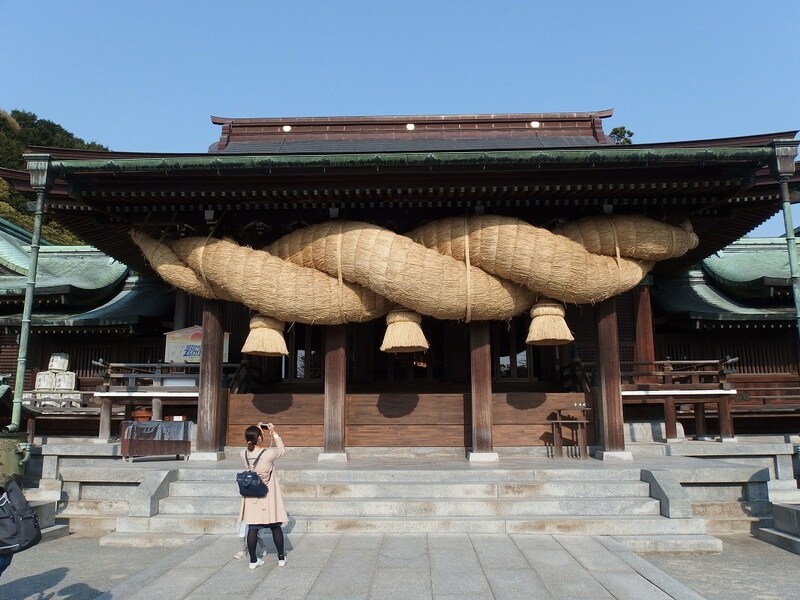 It is also renowned for the Way of light on the largest sacred Shinto rope in Japan. This shrine might struck you like a fairytale scene where time has stopped a long time ago. Why? Because flowers are in bloom here during all seasons of the year. The Way of light is a perfect, straight line all the way to the coast of Miyajima straight to the temple. Only, and only twice a year, the sun settles beyond the coast and the road is crowned with yellow and orange color and all the colors in between. The Way of light can be seen only two weeks during the year; a week in October and one in February.